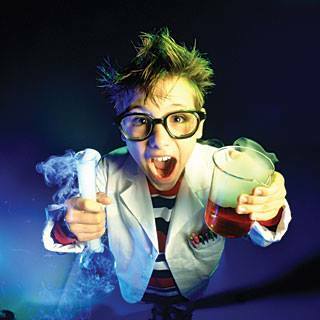 Inspire your curious kids with practical, hands on experiments in our after school classes and holiday workshops for children aged 7 -12 years. These holidays we will be creating Electric Circuit Christmas Trees, making Christmas themed Slime and exploring things that go BANG! All with a Christmas theme. THESE HOLIDAYS WE ARE ALSO INVOLVED IN SOMETHING NEW WITH MAGICAL MASQUERADE ENTERTAINMENT! 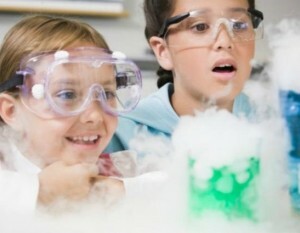 The Flash Bang Science Club have teamed up with Young At Art, Magical Masquerade Entertainment and NZ Modern Schools of Music to bring your children six fabulously festive workshops in Art, Craft, Science and Music all with a Christmas theme. There will be our fabulous Magical Masquerade face painters painting away during the morning and after lunch we will all enjoy a fabulous Circus, Comedy Magic show! In between workshops we will have some fabulous fun with Christmas Jump Jam dance sessions and some Christmas Singalongs! *Please send along your child with morning tea, lunch and a water bottle. Children will be placed in groups of 12 and rotate around the six different workshops during the day creating Christmas Art, Cards, Decorations, Christmas Stockings and exploring some Christmas themed science! We will have regular breaks for some Jump Jam, music games, join in a sing-a-long and have morning tea and lunch. After lunch we will all join together to watch the fabulous Cherry the Clown show with comedy magic, juggling and audience participation. We would love your children to get into the spirit with us and dress up if they fancy it! Drop off is 9.30am and Pick up is 3.30pm *please be prompt on these times as we have a pre-planned schedule for the day. Please send your child along with morning, tea, lunch and a water bottle. They will need a named school type bag for these to be kept inside along with their creations as the day goes on. All children will need to be signed in and out by a parent / guardian at 9.30 and 3.30pm. Bookings can be made by clicking the blue button above or this link: Christmas Workshop Extravaganza 2018! All materials included unless stated otherwise, please send your child with morning tea and a drink. Please complete Student Details Form and bring along the first class.